The 2019 model year brought a number of all-new pickup trucks and we saw just three redesigned models from the full-size, half-ton class. The truck growth trend will also continue to the 2020 model year with the new generation of the heavy-duty trucks in the focus. But despite we will welcome the all-new models, there will also be the expansion in the range of available options and trims. Every major truck maker offers now its model in a variety of styles, powertrains and for different purposes. The off-road-ready models are popular and buyers demand also everything from the work-oriented to high-class versions. 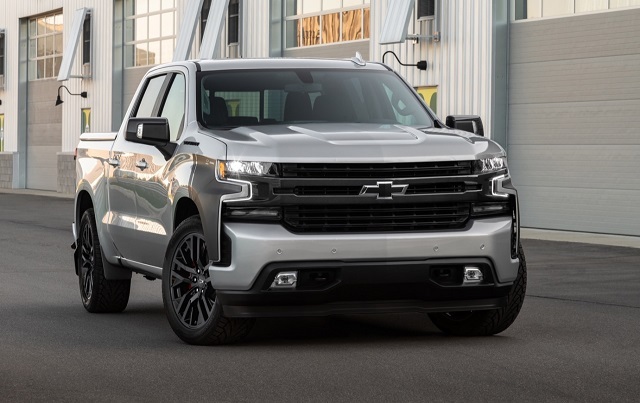 Chevy was also among the brands with the all-new, light-duty model for the 2019 model year and the new-gen Silverado 1500 is more capable, more sophisticated, lighter and better equipped. The engine lineup is expended for the turbocharged gasoline unit and turbodiesel engine and the Trail Boss is ready to go off-road. But Chevy might expand the range of the fourth-generation Silverado 1500 even further as we heard from the latest speculations in industry. The concept isn’t new but could prove as more successful than before. The Silverado SS was the high-performance version of the half-ton Silverado launched in 2003 and rumors suggest a possible return of the nameplate for the 2020 model year. Chevy hasn’t commented on the rumors about the 2020 Chevy Silverado SS but let’s see what rumors suggest. 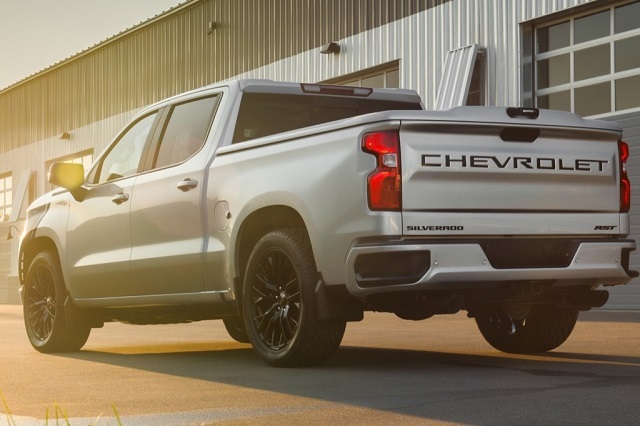 As it was the case with the previous, unsuccessful version, the rumors suggest that the new 2020 Chevy Silverado SS will again use the Silverado 1500 Extended Cab version as the base and add powertrain and appearance upgrades. The model will sit on the upgraded, four-generation chassis and new, sport-tuned suspension. This would also affect the way the model looks and there should also be more visual enhancements. The Silverado SS should arrive with sportier, body-color bumpers and dark-style grille version. The lower suspension and sports 20-inch aluminum wheels should also add sportier flair to model’s appearance. Inside the cabin of the Silverado SS, Chevy should add more sports details. The sports seats should appear with the unique material texture and contrasting pieces. More unique details should be on the dash and door panels plus the unique, sport-oriented gauge cluster. Chevy will also equip the version with the premium sound system and the latest infotainment platform as the rumors claim. The active safety system should also be the part of the equipment list. As for the performance, the 2020 Chevy Silverado SS should improve the handling with the lower and sport-tuned suspension components. The upgraded brakes should also be the part of the package. The engine choice should be a V-8 unit with possible upgrades. A 6.2-liter V-8 makes 420 hp in the latest version and comes with the new 10-speed automatic transmission. The last SS version used a 6.0-liter Vortec High-Output V-8 engine with 345 horsepower and four-speed automatic transmission. The truck should come with the standard rear-wheel drive with possible availability of the all-wheel drive. Chevy hasn’t yet hinted the possible arrival of the 2020 Chevy Silverado SS and the prototype version hasn’t also been spotted on the road to support the rumors. As per rumors, the truck should hit the road in late 2019 and with price in the $40,000 range.